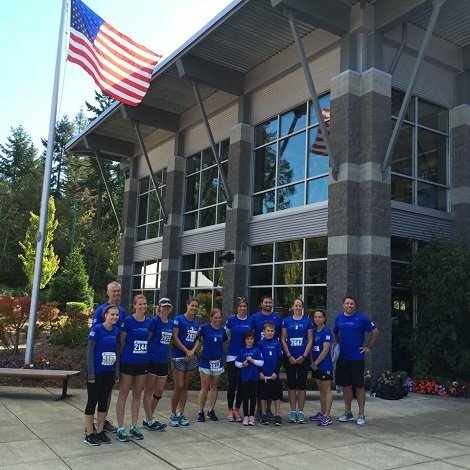 WA Patriot was honored to sponsor Mile 8 in this year’s Race For A Soldier in Gig Harbor on September 27. We would like to congratulate all of our team members that participated in both the 5k and the half marathon. We would also like to thank our wonderful volunteer team for all of their help at the Mile 8 station.